What should we be thankful for in Education? We all like criticising and often forget to remember and be thankful for those valuable things we do already have. In my first post I would like to take a moment to share some reasons I am grateful for education in Kazakhstan. 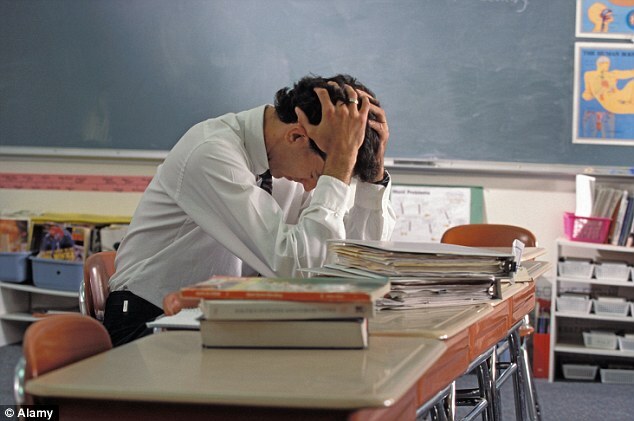 After the collapse of the USSR, Kazakhstan as all other former Soviet Union countries experienced serious problems in all public spheres including education. Even though there are lot of issues that need to be considered and resolved, it was possible to manage and overcome almost all challenges. And nowadays education in Kazakhstan opens doors and takes a long way many smart, capable and hardworking young people. First of all, I am thankful for all educators, policymakers, politicians and many others, who despite of the complications of that tough period of 1990s as well as now create reforms and take an effort to make all educational organizations run efficiently and effectively for the sake of the bright future of the country. I am thankful for the opportunity that allows every child in Kazakhstan to attend any public school for free regardless of gender, social background, ethnicity or religion. For example, in Afghanistan, only 14% of female children are enrolled in primary school and In Saudi Arabia women attend gender-segregated schools and are prohibited from studying architecture, engineering, and journalism (www.nationmaster.com). Moreover, in recent years in Kazakhstan a big attention is paid to inclusive education that considers the possibility of students with disabilities to be involved in the learning process. According to the level of literacy of citizens (99,6%), Kazakhstan is in the 14th position among 177 countries all over the world and in the 1st position in Asia (www.24.kz). For instance, in Morocco, approximately 40% of females between the ages of 15-24 are illiterate (www.nationmaster.com). And I am thankful for a chance we have in our country that admits any ambitious, dedicated, ingenious and enthusiastic student to release and expand his/her skills and capacity in any school or university no matter if it is at home or abroad. I am thankful for teachers I met through my long way of learning since the kindergarten. My first teachers taught me to read and write, thus engaged to acquiring knowledge for my further performances in this journey. I am very grateful for my teachers and tutors in secondary school education, who took the time to build a relationship with and understand nature of each student. They believed in us and were able to inculcate an excitement about learning. Along with being excellent students they taught us to become good people. I am thankful for the individualized attention I received in my undergraduate education, which helped me develop both my strengths and areas of growth. All in all, I am thankful to all of those who are helping Kazakhstan’s students succeed everyday. 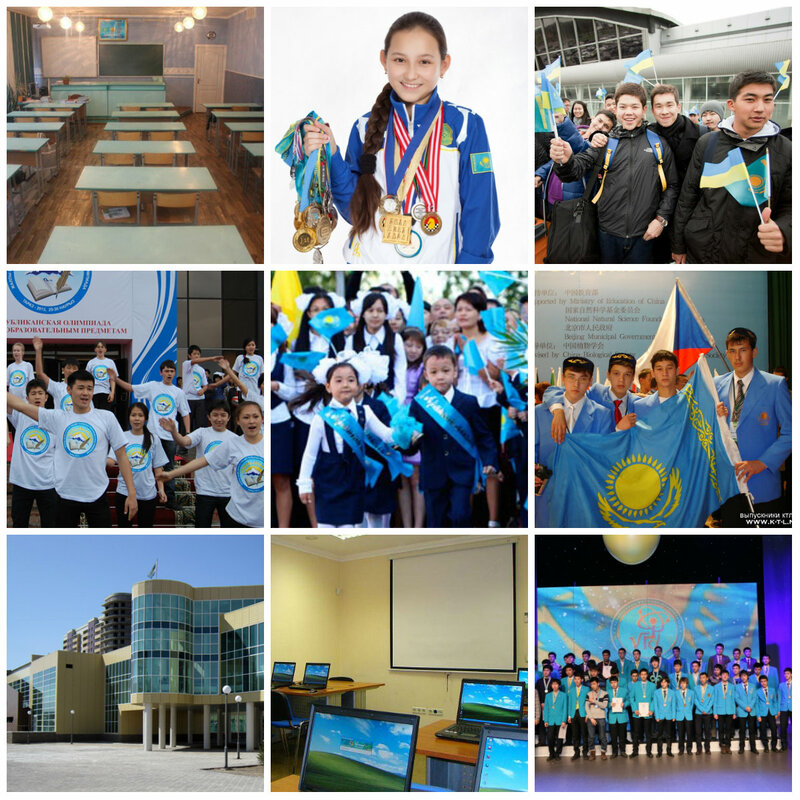 In conclusion, Kazakhstani education system is improving day after day, applying the best experiences of developed countries, and thus opening different opportunities to a new generation. I am not overestimating our possibilities, but just express my sincere gratitude for what we have already achieved. And what are YOU thankful for in education?